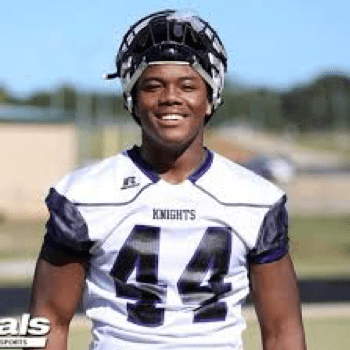 In week 9 Upson-Lee DE/TE Travon Walker had TD receptions of 15 and 44 yards, a TD run of 1 yard and 11 tackles in a 34-24 victory over West Laurens. Travon has truly been a dominant player on both sides of the ball for 4 years for the Knights. This season he led them to 7 wins. He is considered a 5star recruit and is committed to the Georgia Bulldogs.